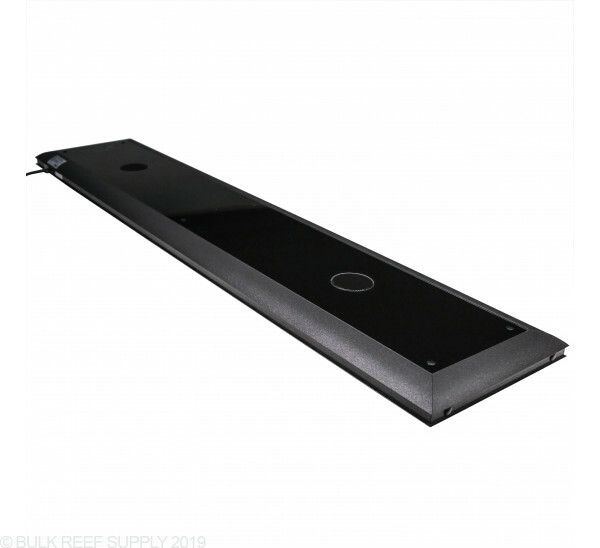 T5 Lighting has been a proven method of lighting a reef tank that works. 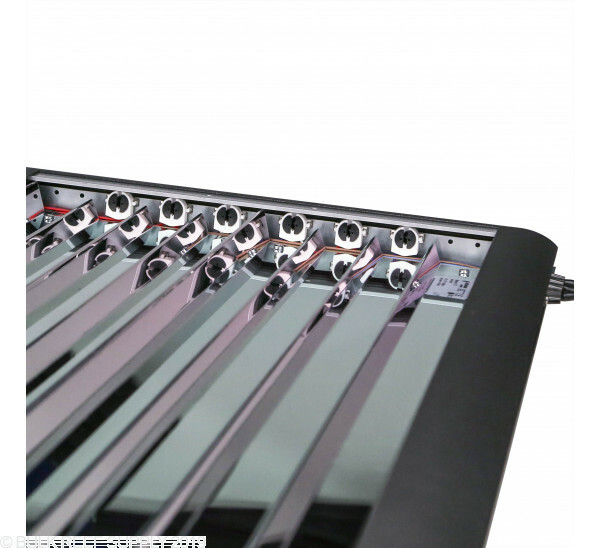 For a simple light fixture that is easy to install with either the mounting legs or hanging kit the Matrixx II T5 fixture is an amazing well-built light. 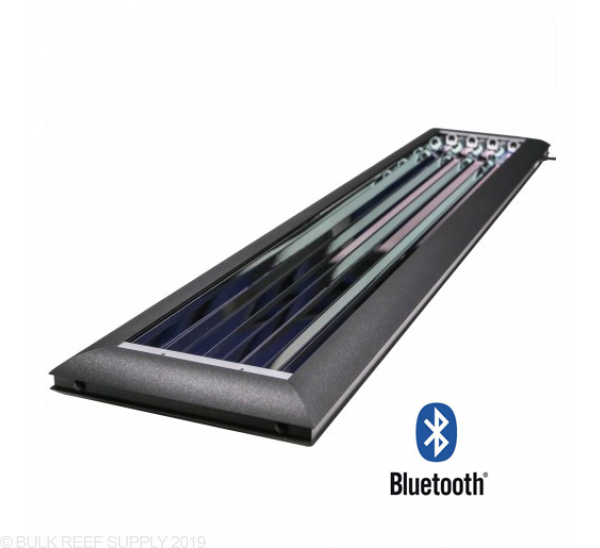 Using DIMTEC technology with the Matrixx II T5 fixtures now gives you full control of your T5 Lamps with their easy to use app or desktop software through Bluetooth. 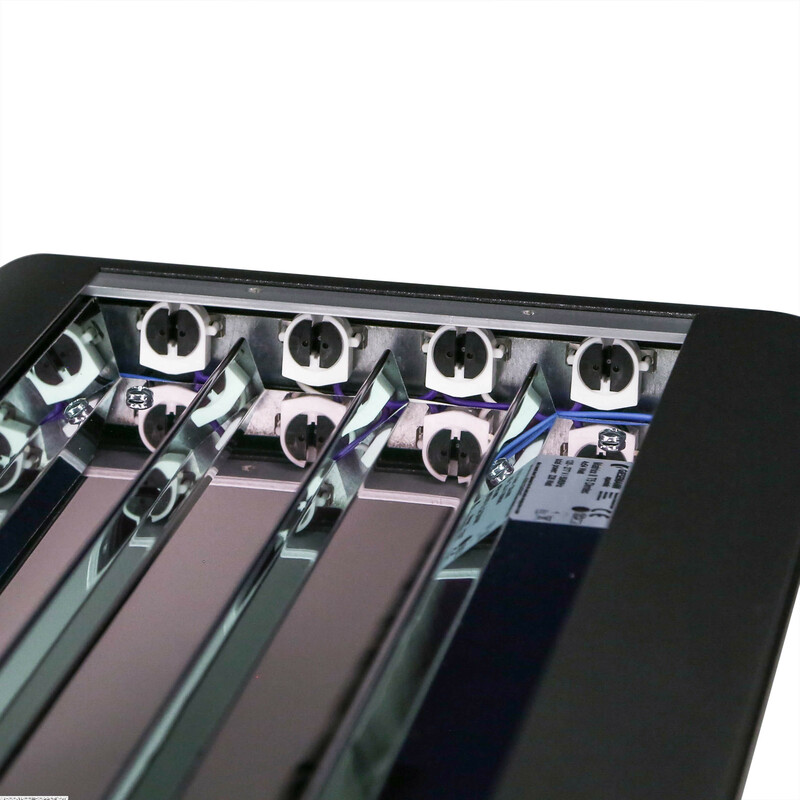 Controlling T5 lamps is just like other LED units but your T5 lamps will adjust their brightness with the program you upload to it. The dimmable Matrixx II lights are controllable through the free app available for any Android based device. Depending on the number of lamps in the units, the power cords will be able to control different groups of lamps independently. That allows you to set multiple timers or a controller to "ramp" the light up in the morning and down at night. 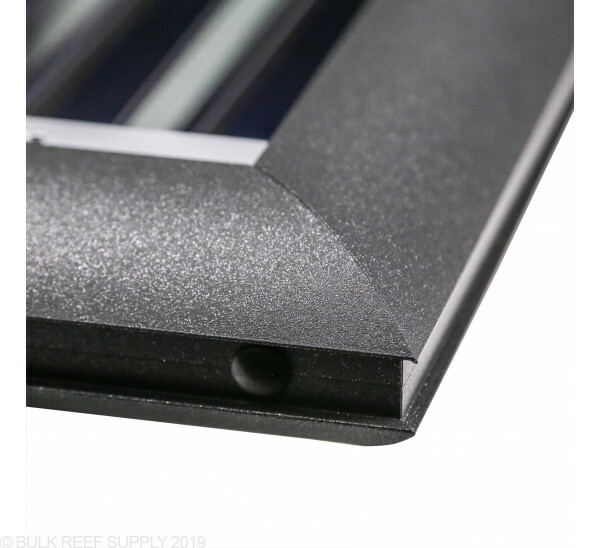 The Matrixx II gives off a beautiful even light with 99.8% reflective reflectors that keep hot spots and shadows from forming and blending all the lamps into one cohesive color illumination. 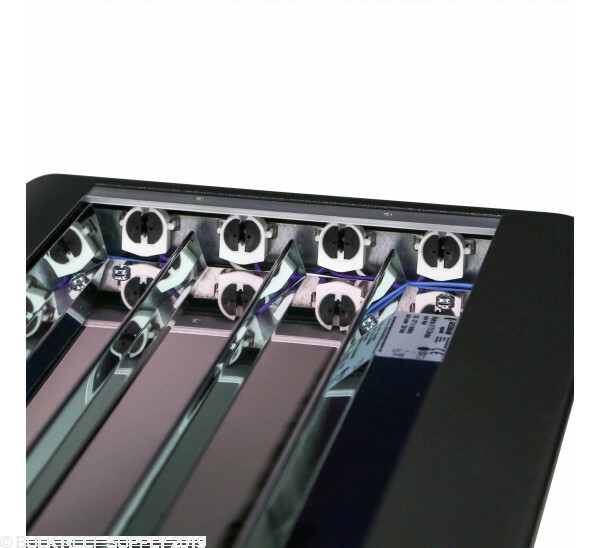 With active and passive cooling technologies keeping your T5 lamps at the proper temperature for maximum par output and bulb life is taken care of by the Matrixx II fixtures. 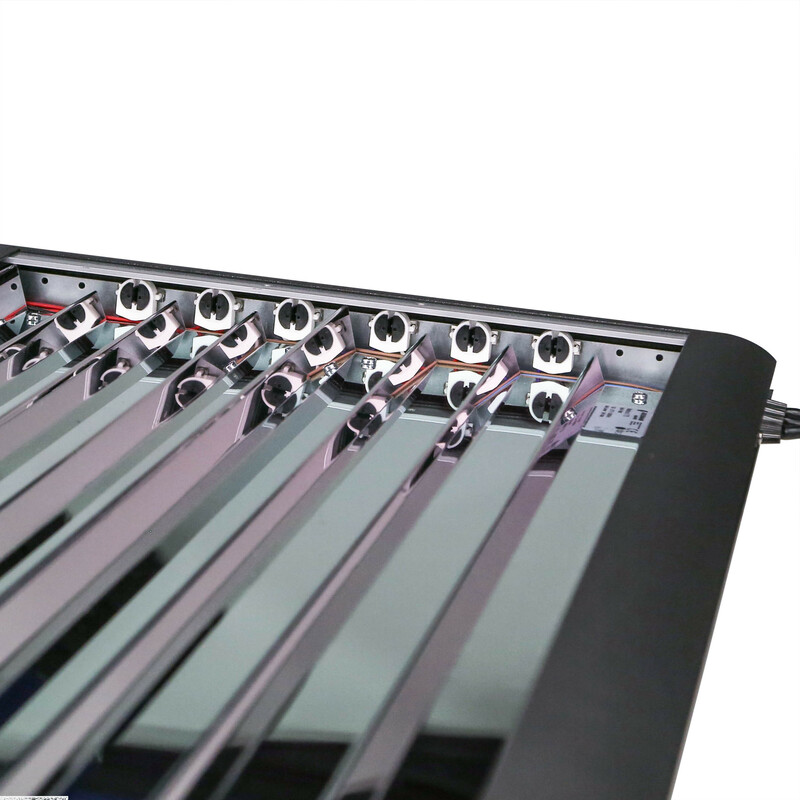 With a glass panel that seals off the top of the fixture acting as a giant heatsink, while keeping a beautiful aesthetic appeal. 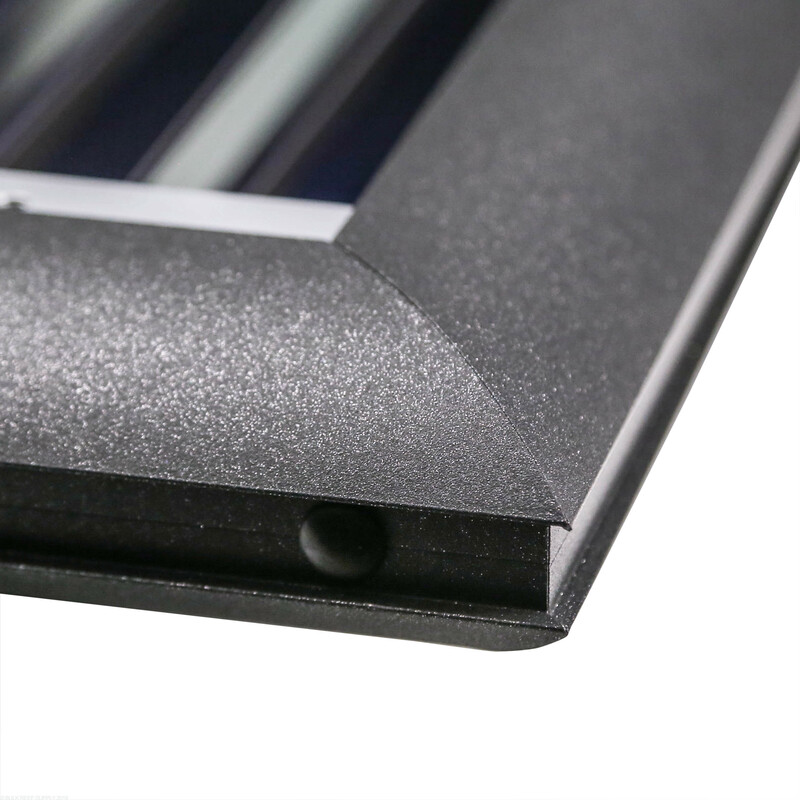 The Matrixx II units have a robust heavy duty extruded and formed aluminum alloy for the outer with hand assembly putting them all together. All parts are pre-painted before assembly to keep corrosion from forming and protect your investment. 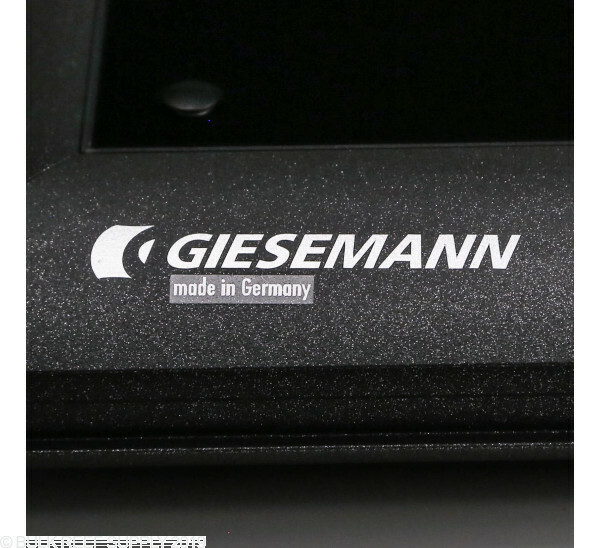 Giesemann uses high quality ballasts as they do understand for a slight bit more in ballast cost, the light output is much greater than the standard ballasts the industry uses. Two total power cords. One cord powers all the lamps. 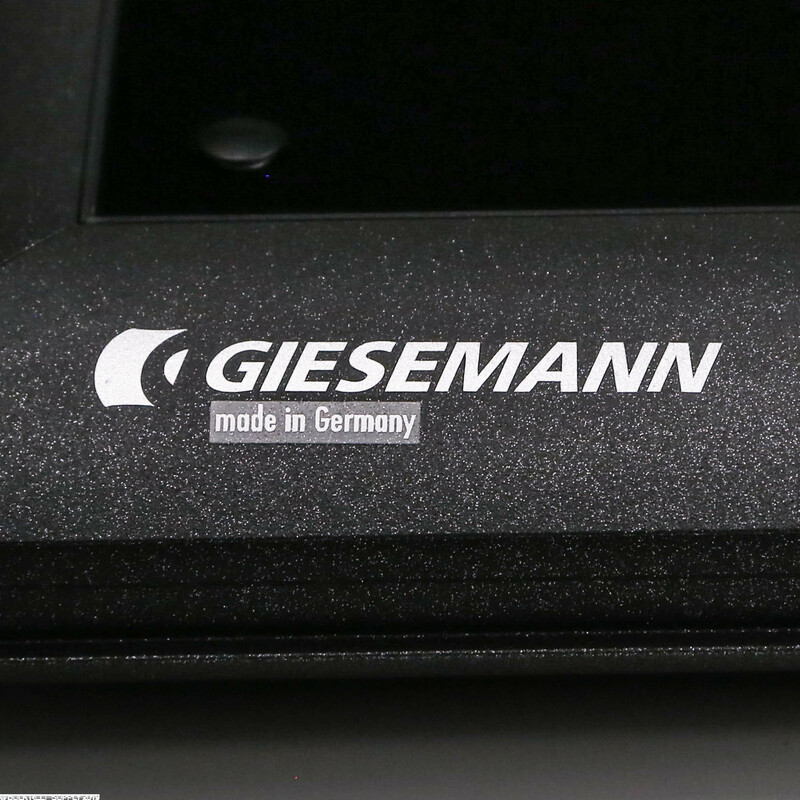 The other powers the cooling fans. Android device required for dimmable control. 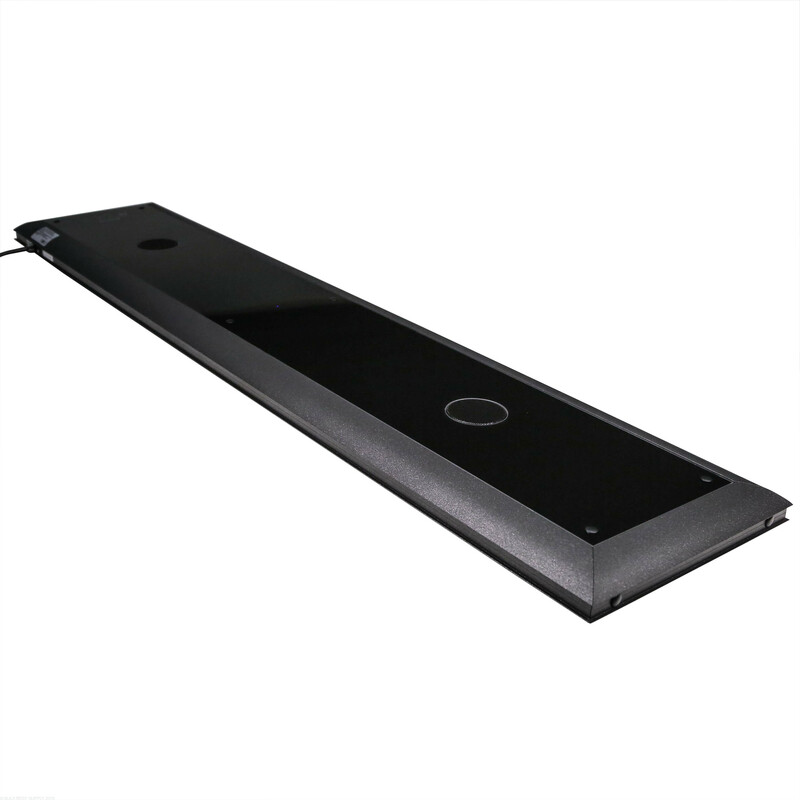 Hello, can this 36" fixture be mounted to a 40 gallon breeder using the available mounting legs? hello how do I control this light, is there a iPhone app? After putting the software CD onto your computer you can connect via bluetooth to the light fixture. Feel free to let us know if you have any further questions!